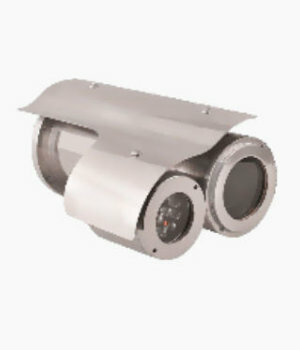 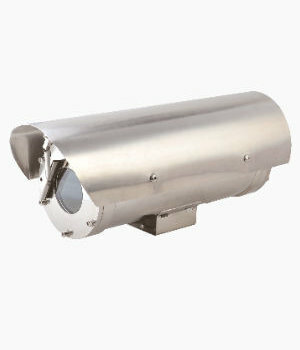 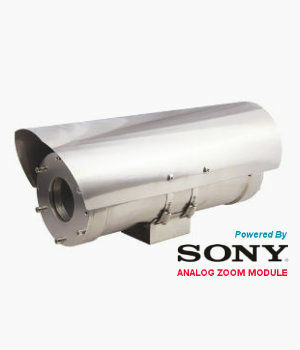 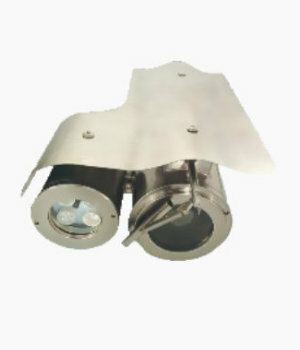 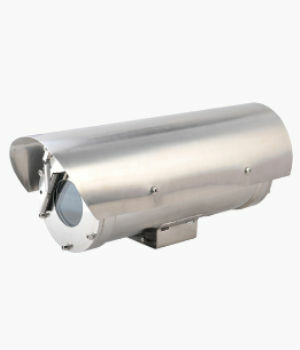 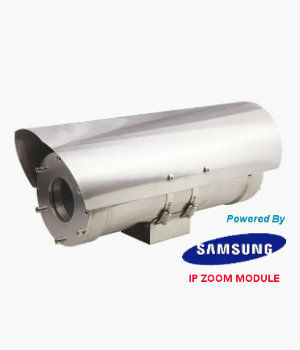 Avex CCTV offers various configurations of housings to cover a wide range of applications. 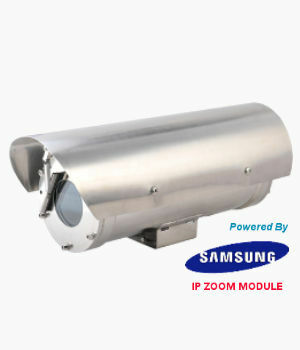 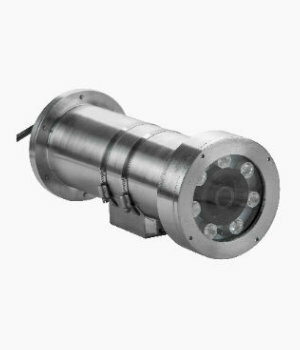 The housings can be supplied empty or pre-installed with Avex CCTV supplied Analog or Network (IP) third-party box cameras and lens or zoom cameras. 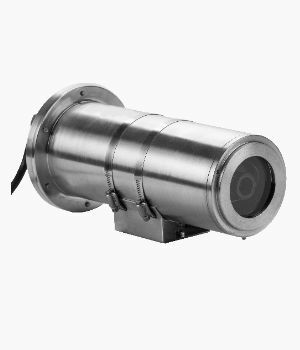 All standard Avex CCTV products are manufactured using stainless steel 316L material, however, for locations/environments where corrosion is not a major factor, we can offer our products in stainless steel 304 material which will help customers reduce project costs.